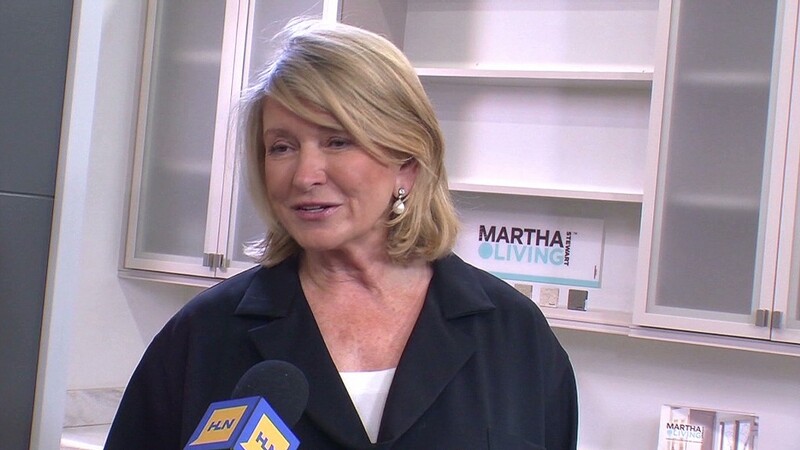 Martha Stewart took the stand Tuesday in the department store showdown between Macy's and JC Penney, who are battling for rights to her line. 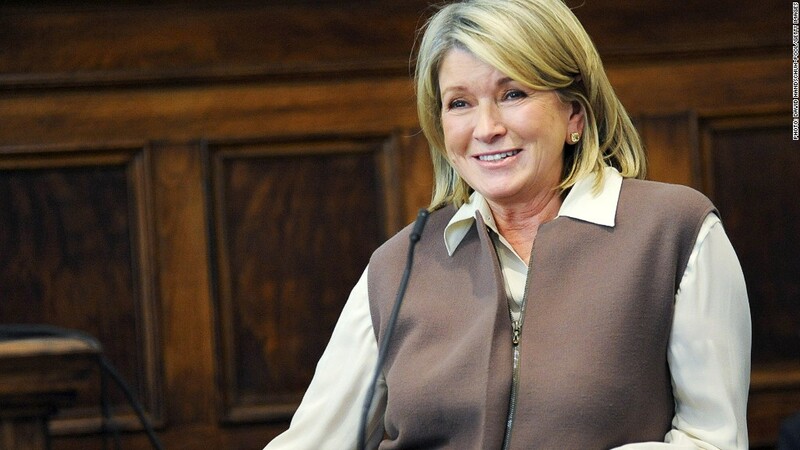 Martha Stewart appeared ready when she took the witness stand Tuesday. At the outset, the attorney asked her if she was comfortable. "As comfortable as can be," Stewart said, at the beginning of her four-hour long testimony. The arbiter of domestic living was in the New York State Supreme Court to testify in a lawsuit involving Macy's (M), J.C. Penney (JCP)and Martha Stewart Living Omnimedia (MSO). The case centers around whether Stewart has the right to make a line of home goods for both department stores. Clad in a toffee-colored miniskirt and big canary diamond studs, Stewart spit out some gems that left the courtroom both in stitches and wondering whether she could really believe what she was saying. 1. She said her advisers told her: "Poor people don't do their laundry as often as rich people, so they don't want light colors," in the home decorating line she created for the discount store Kmart. They were wrong, Stewart said. The top-selling towel color that first year was white. 2. The reaction to her decision of selling to Kmart: "I paid the price for going mass very early on. The garden club of Greenwich canceled my speaking engagement." 3. When asked whether people really buy or need two enamel casserole dishes at opposite ends of the mall, Stewart replied: "They might have two houses." 4. A lawyer for her company asked how she splits her time between the merchandizing and publishing divisions of her company, Stewart replied, "I did my time." 5. On the decision-making process before she went ahead with her Kmart collaboration: "That was a very difficult deal for me to sign. I lived in a pretty house with a pretty garden. I wrote about upscale things." 6. "They were buying polyester. They were buying designs that were really, really sad," she said, describing what the Kmart customer was buying before the retailer displayed her line. 7. A lawyer representing Macy's played a television advertisement in which Stewart was featured, and asked if that was her. "It looked like me," she said. 8. "I haven't been into the men's department at Saks lately," she said, when a lawyer asked if she considered that department a "mini-store" within Saks (SKS). 9. "I am the über designer," she said, before comparing herself to fashion designer Ralph Lauren. 10. On what she wishes she could have done for Macy's: "I have wonderful ideas on organic cotton." 11. "We were working like little beavers," on the hard work it took to design for both J.C. Penney and Macy's. 12. "I don't know if anyone in the courtroom is old enough to remember, but I am," the 71-year-old said about Henri Bendel featuring mini stores within the Manhattan luxury department store. 13. As the day wrapped up, Stewart chitchatted with the court stenographers, who were transcribing the testimony. "I haven't used my big vocabulary," she said, before erupting into laughter.